Handling workplace stress is becoming more of a health issue for many people. The workplace may increase your risk of a health related illness if the amounts of stress, deadlines and daily demands placed upon you begin to exceed the physical and mental resources you have available. Research indicates a rising amount of workers who use medical services to cope with job stress. Workers in medium-to-high stress jobs are more likely to visit health professionals than workers with low job stress. There is medical evidence that the physical effects of stress on the body include damage to your immune system, increase the risk of back pain, different cancers, heart problems, and diabetes. Job stress may also increase smoking or drug and alcohol abuse, which are detrimental to your health. In addition people who experience job stress may be less motivated to include physical activity, or proper eating habits in their daily schedules. 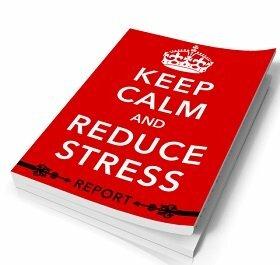 Effectively handling office stress is important for your physical and mental health. At this website we have talked about the importance of getting an adequate amount of sleep, eating a well-balanced and nutritious diet, exercising regularly and reaching out to others when you need help coping. You can effectively lower the stress you encounter in the workplace by creating a system for tackling your workload in a regular pattern that becomes second nature. Handling workplace stress can be lowered by creating a system for making a routine habit on how you navigate through your workday. First, list all of the tasks that you need to accomplish that day. Second, take one half hour and complete all of the simple tasks to get them out of the way. That clears off your desk and allows you a less cluttered desk—and mind—to tackle the tasks that are more complex and take more creative thinking. Without all of the minor tasks distracting you, the other tasks can receive your full attention. Develop a written check list for each project. Assign due dates for each task that you must complete to see a more involved and complex project through to its final deadline. When you are responsible for many projects, it is easy to lose track of where you currently stand in completing the many assignments associated with each individual project. By having a checklist as a reference, you can more easily shift focus from one project to another project more effectively, not spending time trying to review the project’s current status. 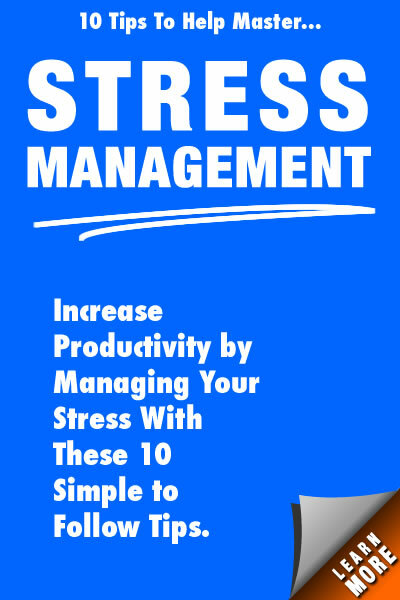 By having a work system in place that fits your personal mode of productivity, you will find handling workplace stress is easier. You can spend more time on the creative process in your job and not have to spend your mental energy attending to the routine tasks that crop up each day. Being able to focus on one project at a time, allows you to be more efficient in the long run and is a very effective way of handing workplace stress that develops from incomplete projects and looming deadlines. If you are serious about managing workplace stress, try this corporate stress management program. Click Here! This program features exercises that you can complete from the comfort of your own computer. It includes many activities that have been posted on this website. Take time to review your results in the 4-step program and become proactive in developing a healthy, stress-free and productive lifestyle. Your health is such an important commodity, and you don’t want to increase the risk of stress-related illnesses. 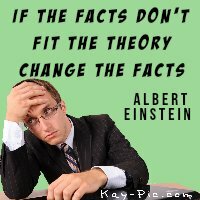 So develop a solid work system that you can comfortably embrace to create positive results. Handling workplace stress starts by developing effective strategies for success as well as taking care of your health.